let us introduce CryptoTask, a decentralized freelance marketplace which will soon be running on Aeternity! CryptoTask is the cure for the freelancing, a trillion $ industry that is suffering due to the colossal fees for both freelancers and employers, censorship, limited task size values and biased dispute mechanisms. 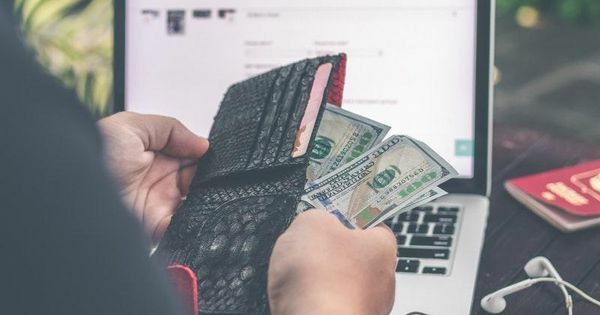 Recently, PayPal conducted a survey that showed that 58% of freelancers in four major countries in Southeast Asia have experienced not being paid for their work. While the statistical sampling here may have been limited, the problem is universal. One of the key innovations we introduce is an effective and scalable escrow and dispute mechanism. We will enable freelancers to work more efficiently, pay less fees, and generally speaking have less headaches than before. We also offer the possibility for stake holders to earn as reviewers, which is a unique mechanism in freelance markets. We invite you to stay tuned and join the freelancing revolution! I personally like your idea very much because as you said, freelancers up until now had quite a headache to find a viable job and be paid properly. I think there are significant entry barriers in the most popular freelancing platforms right now. Hi @ae-albena thanks a lot for the warm welcome! Yes, we were working as freelancers for quite a long time ourselves and experienced those problems first hand, so we finally have the opportunity to do something about it. We’ll keep you updated with the progress. Thanks @ae-albena, more good news coming soon!